During last week I took some photos to share with the world the wonderful San Miguel winter! 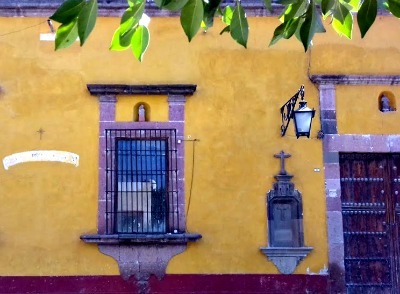 San Miguel de Allende in 2017. 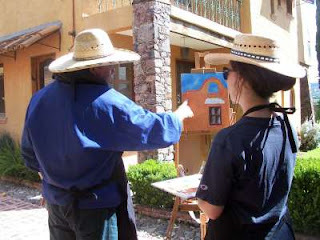 Don't miss the opportunity to learn from a Mexican master painter! 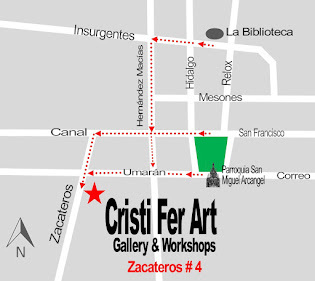 The workshops are one week long and offered in English. 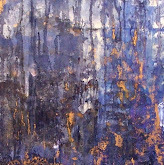 Develop easy ways to create successful and capturing paintings using acrylic paint. 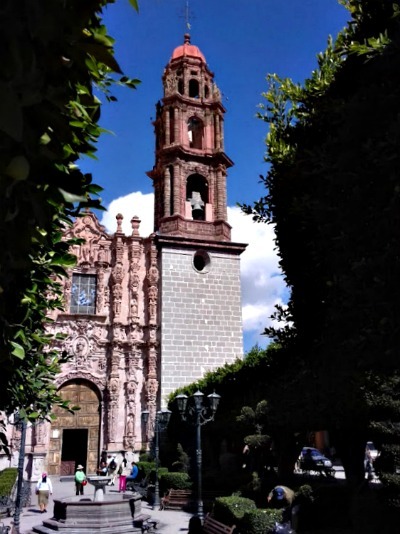 Contact us with your travel plans and we'll let you know if we have a workshop during your stay in San Miguel de Allende. If you travel with a group of painter friends, 4 to 6 individuals, we may be able to accommodate your group at a requested date per Maestro's availability.